Presbyterian Peace Fellowship | Love your enemy. Donations are processed by Presbyterian Peace Fellowship, a 501(c)3 organizer of the walk. In Honor Of or In Memory Of someone? If you have made a recurring donation, thank you for becoming a PeaceLeader! Credit this donation to a Fundraiser: Abby is Walking for Climate Justice Aida Haddad is Walking for Climate Justice Alice is on a Journey for Climate Justice! Alison is walking for Climate Justice! Angela is Walking for Climate Justice Aric is Walking for Climate Justice Ashley is Walking for Climate Justice! Barbara is on a Journey for Climate Justice! 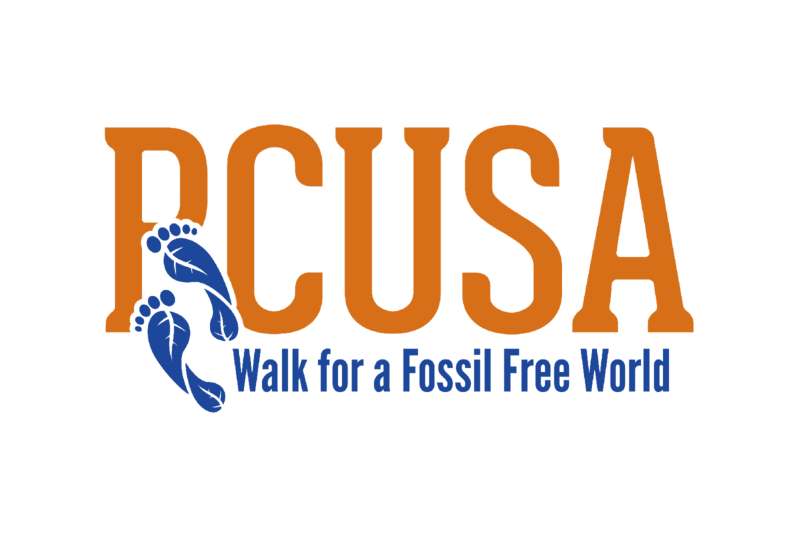 Bowman, Bill Brian's Fundraising for the PCUSA Walk for a Fossil Free World Casey is walking for climate justice! Cole is Walking for a Fossil Free World! Dan is Walking for Climate Justice! Eric is Walking for Climate Justice! Holly is on a Journey for Climate Justice! Horman, Nancy Jim is on a Journey for Climate Justice! Matt is Walking to GA for Climate Justice! Mina is Walking for Climate Justice! Olivia is walking for a Fossil Free World! Peggy is on a Journey for Climate Justice! Rick is Walking to General Assembly for Climate Justice! Shannan is on a Journey for Climate Justice! Sherry is Walking for Climate Justice Tamara is walking for climate justice!